There is plenty of shopping at the Irish Fair! 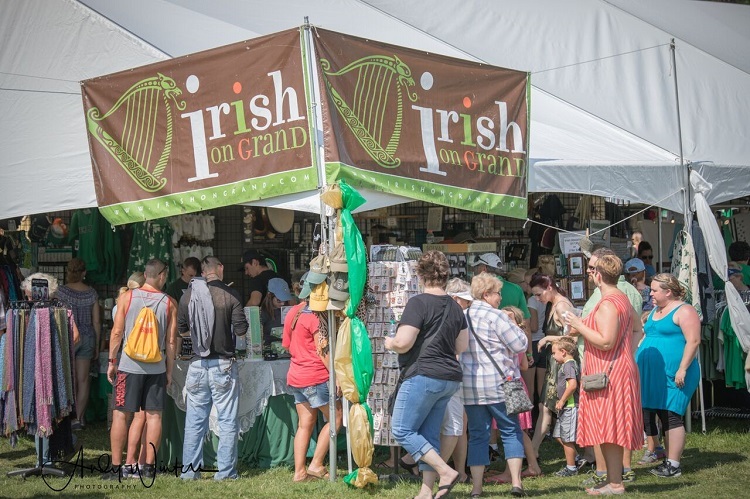 Our Marketplace tents are filled with more than 60 artisans and traveling vendors who sell arts, crafts and other Irish-inspired goods. 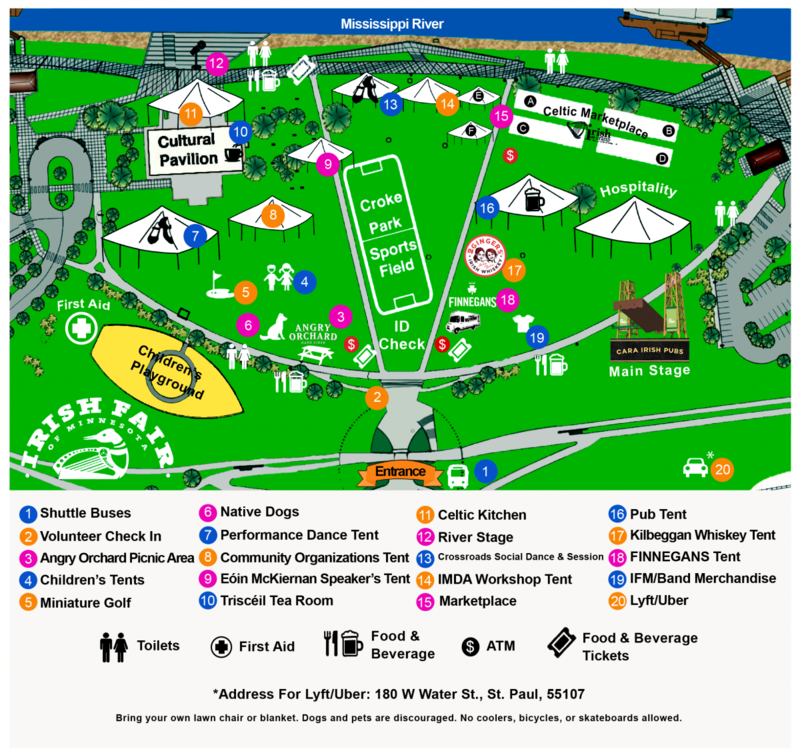 2019 Marketplace Vendors and Map coming soon!